Ningbo Kingche Electronic Co., Ltd. 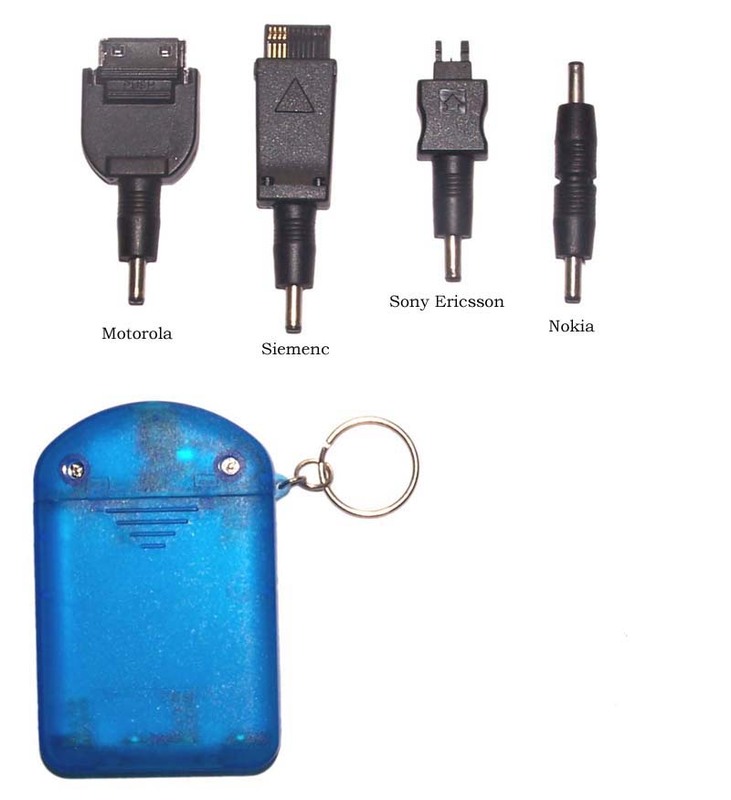 It is use for univeral Mobile Phone Samrtphone electrical charger. Ningbo F. T. Z. Kingroad Electrical Co., Ltd.
Ningbo Asia Leader Import&Export Co.,Ltd. Want the latest & hottest Products Info. on "mobile phone emergency charger"?